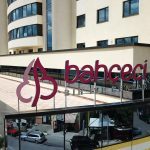 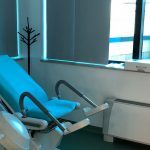 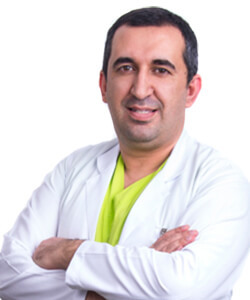 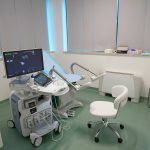 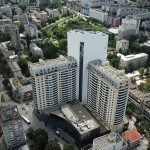 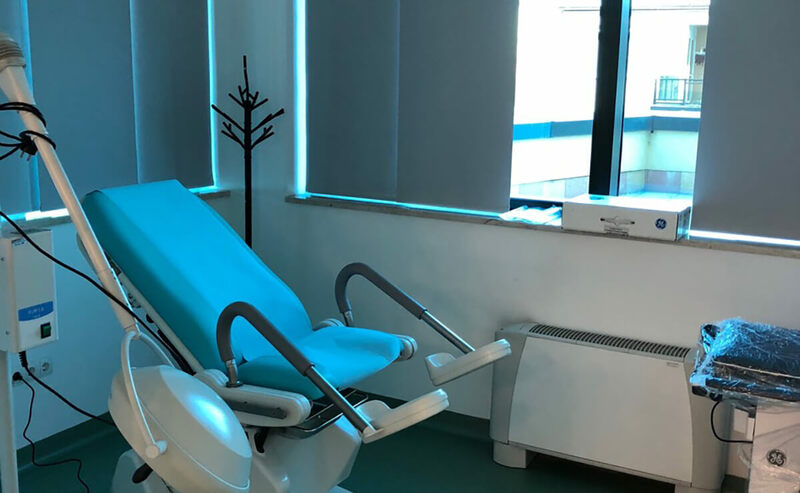 Bahçeci Tuzla IVF Centre is our third clinic in Bosnia and Herzegovina, and was launched in June 2018. 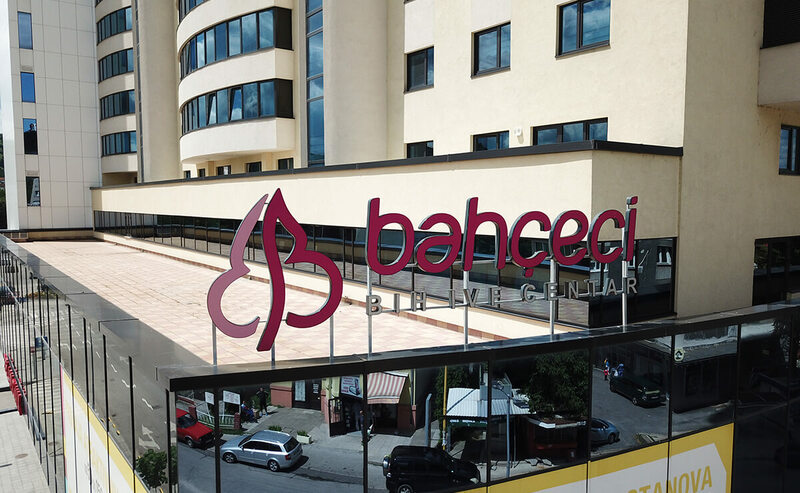 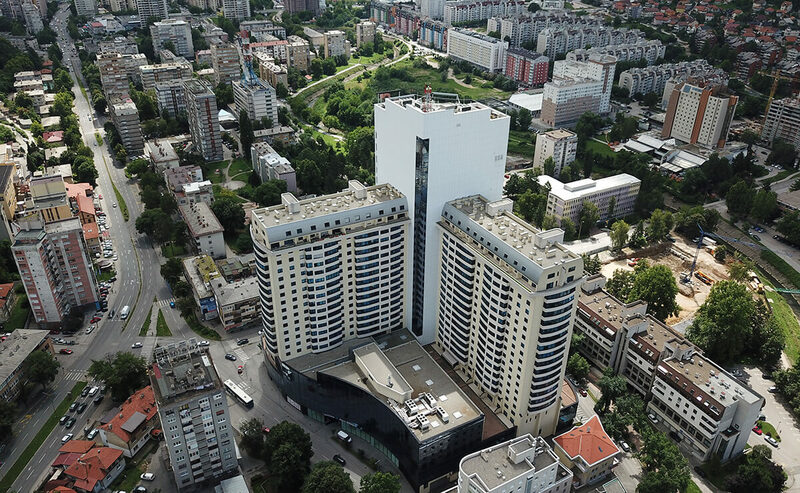 The broad experience of Bahçeci, which helped in the birth of over 50,000 healthy babies in 23 years, will now be used to fulfil the parenting dreams of couples in Tuzla and the surrounding regions. 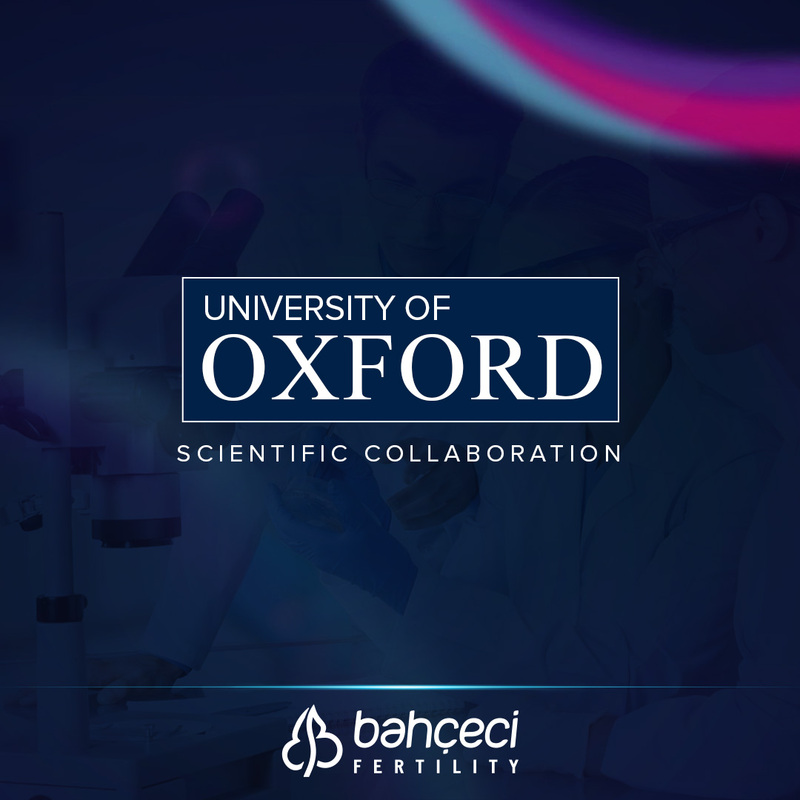 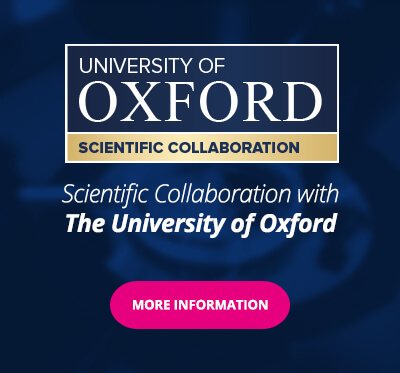 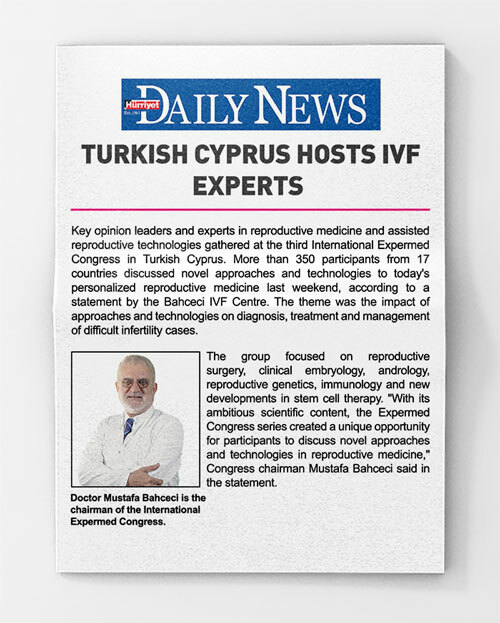 The centre, equipped with a state-of-the-art embryology laboratory and expert physician, uses the newest methods in IVF at the same time as the leading centres in the world. 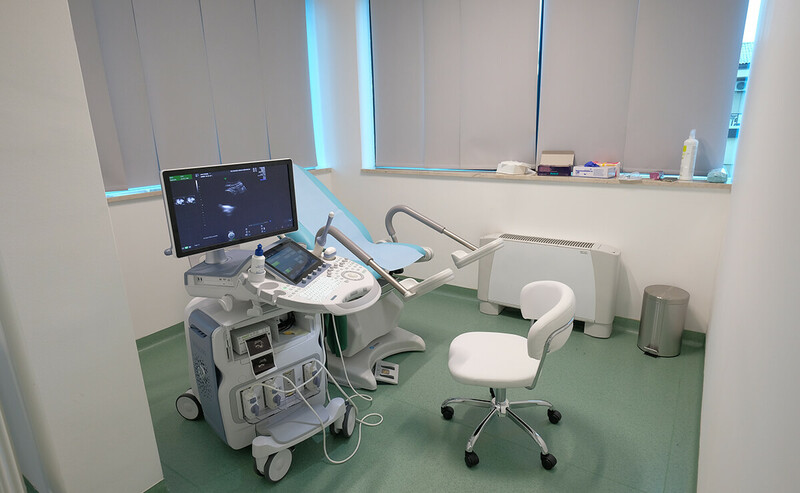 What does ovarian capacity refers to? 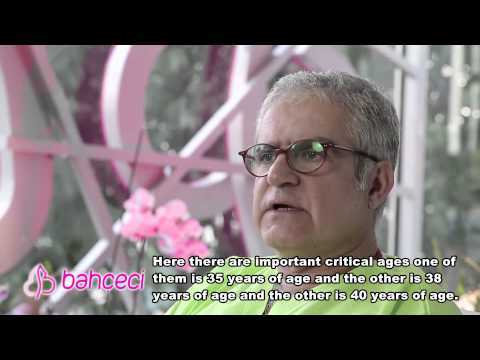 Is it related to age factor?